• Yogas for fame and lasting reputation, renunciation, spiritual realization, tyranny and homicidal tendencies. 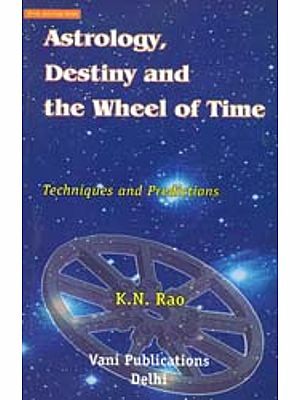 • Difficult concepts such as the difference between Rasi and Bhave, Yamaganda and Yamakantaka, the Moon’s role in understanding human psychology and behaviour and the nexus between Rahu-Ketu and schizophrenic tendencies. • Eclipses and how they influence the timing of events. • Solar activity and planetary movements in relation to weather, agricultural crops and tsunamis. 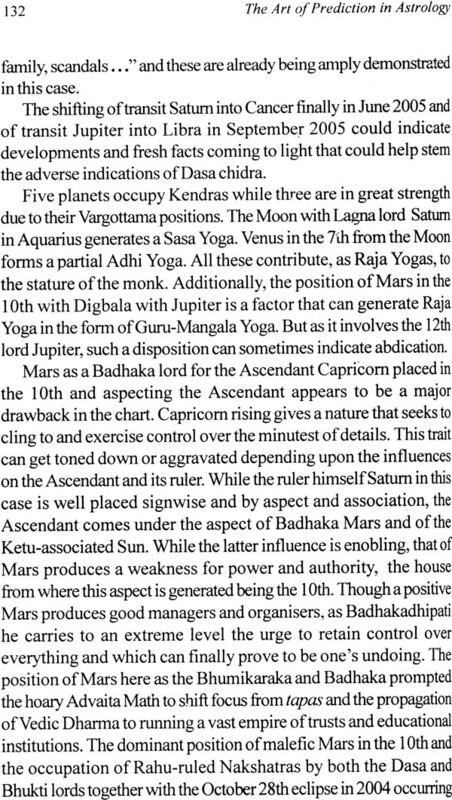 • Principles of Muhurta and natal horoscopy in making forecasts on the fall and continuance of governments and how Martian movements can trigger terrorist attacks such as that of September 11, 2001. • Simplifies the intricate art of chart delineation with illustrations of important personalities. Gayatri Devi Vasudev is the National Vice-President of the Indian Council of Astrological Sciences founded by Dr. B.V. Raman in 1984 to organise the study and practice of astrology. She has been also the Editor of The Astrological Magazine and has actively worked with Dr. B. V. Raman in his mission to bring astrology into the comity of sciences. Gayatri Devi Vasudev was honoured with the Queen of Astrology in 2003 by the then Sri Lankan President Mrs. Chandrika Kumaratunge in a glittering function at the Bandarnaike Inter- national Conference Hall, Colombo. She has also authored The Art 0f Matching Charts, Advanced Principles of Prediction, and Clues t0 Interpreting Charts. Astrology and interest in it have been growing at a pace that does justice to the subject as a discipline of great consequence in handling the complexities and ills of human life and existence. 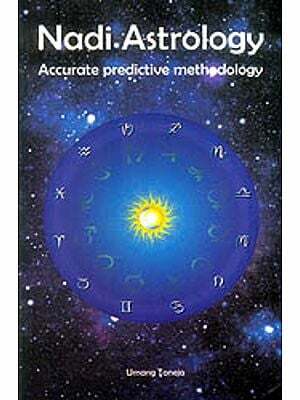 Authoritative works on astrology abound in Sanskrit and several of them have been translated into English by scholars. These translations are a great boon to the diligent student and carry innumerable combinations and dicta covering almost all aspects of life. However, the difficulty lies in their actual application to horoscopes where the skills of the astrology student are challenged to the limit. I have endeavoured in these pages to place before my readers my own experience with these dicta and their application to practical cases. I must emphasize that working under my revered father DR. B .V. 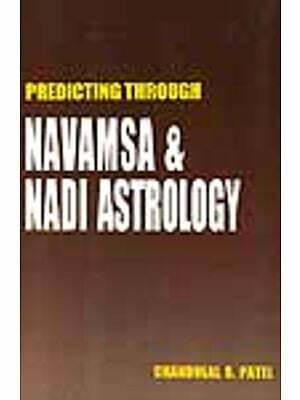 RAMAN for nearly 3 decades and watching him analyse astrological combinations have given me insights into the nuances of predictive astrology that no book can teach. DR. RAMAN’s aim was to propagate astrology methodically. l feel by sharing my experience in the subject with my readers, l would be respecting his approach and fulfilling his wish. One of the interesting features of astrology is not only its application to individual lives but also to natural phenomena and disasters as well as the political life of a country. For instance, the terrorist attacks on the World Trade Center in the U.S. on September ll , 200l was anticipated II months before based on principles of mundane astrology. It may surprise the modern scientist to learn that the tsunami that struck the Indian coastline on December 26, 2004 was not unexpected astrologically though it took him by surprise. It was anticipated in my editorial “World Trends and Tensions" in THE Astrological Magzine, January 2004. Likewise the drought that struck our country in 2002-2003 was also astrologically expected much before the country reeled under it. DR. Raman’s pioneering work in mundane astrology covering earthquakes and weather helped me further develop the methods outlined by him in making these and other predictions in my annual forecasts in THE ASTROLOGICAL MAGAZINE. I have put together these and other editorials that have earlier appeared in THE Astrological Magzine in these pages. I would feel amply rewarded if this volume succeeds in inspiring the diligent reader to delve deeper into the subject. I would like to express my gratitude to my husband Mr. C. Vasudev and son Mr. B.V. Omprakash for their quiet cooperation in not grudging me my long hours at astrology. I thank Mr. R.K. Anantha Srinivas for typing the manuscript neatly, Mrs. Mahalakshmi Damodar and Mr. M. Jagadeesha for the type- setting and Mrs. S. Shylaja for reading the proof. I express my gratefulness to Mr. J .P. Jain of Motilal Banarsidass Publishers Pvt. 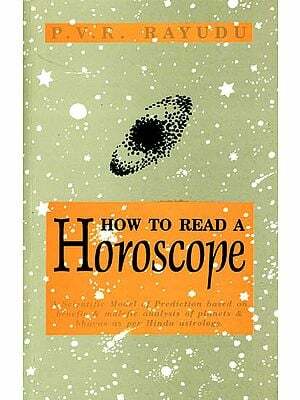 Ltd., for his interest in publishing this volume and his continuing support to our work in astrology.